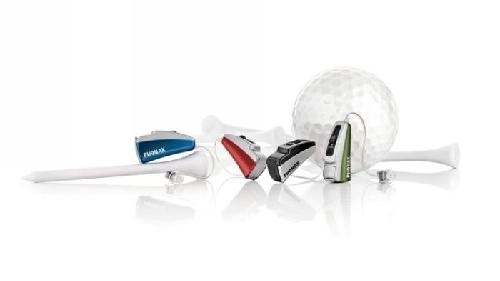 Choosing which type of hearing instrument is best for you is a very individual thing, and requires specialist advice. 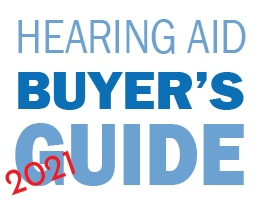 Not all styles are appropriate for all hearing losses. 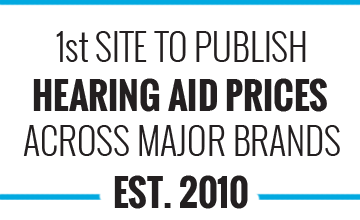 If special features, such as directional microphones, are required, a smaller hearing aid may not be large enough to house this feature. Some ear canals are very tiny, making it almost impossible to fit a CIC. If you enjoy being outdoors, you may require a different aid than someone who enjoys the symphony. 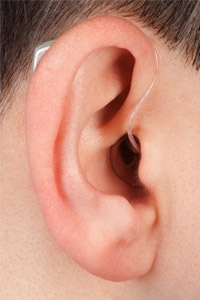 The occlusion effect occurs when an object fills the outer portion of a person's ear canal, and that person perceives "hollow" or "booming" echo-like sounds of their own voice. With in the ear hearing aids your own voice can annoy you. 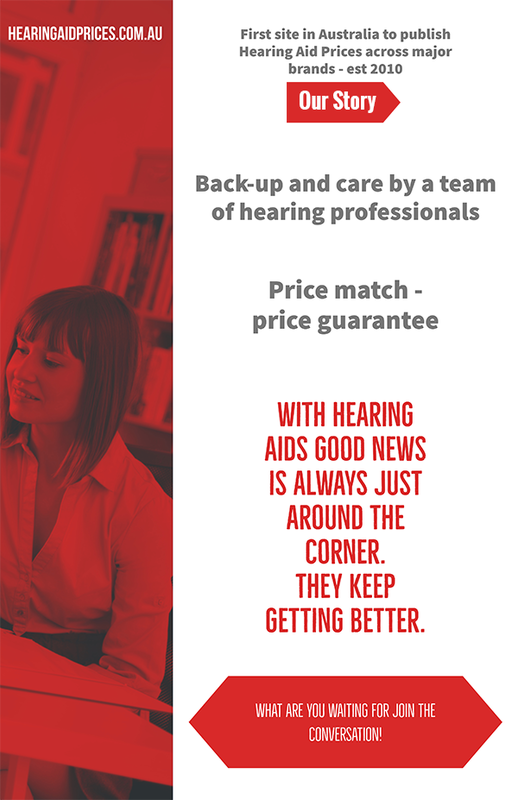 Hence many audiologists will recommend other styles than the hidden versions of hearing aids. 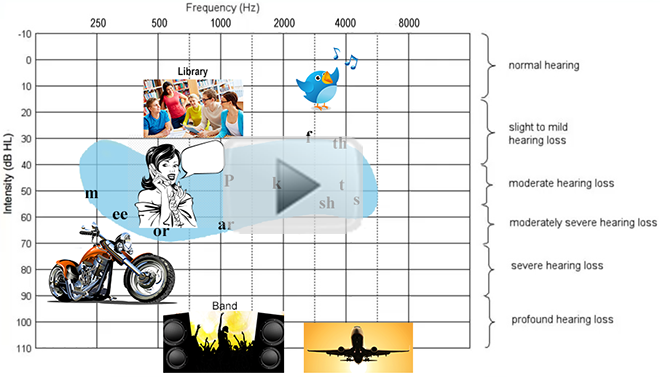 Note in the video below the hearing loss indicated on the graph would have an occlusion effect with a CIC hearing aids.